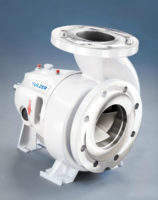 Sulzer designs and manufactures pumps and agitators. The Sulzer brand is synonymous with delivering high product quality and performance reliability that is required for the demanding applications of the food processing industry. A combination of experience, understanding customer needs and a detailed knowledge of processes and applications has enabled Sulzer to develop innovative and sustainable pumping solutions. The company’s dedication to research and development in fluid dynamics, process-orientated products and special materials supports its customer-centred approach. 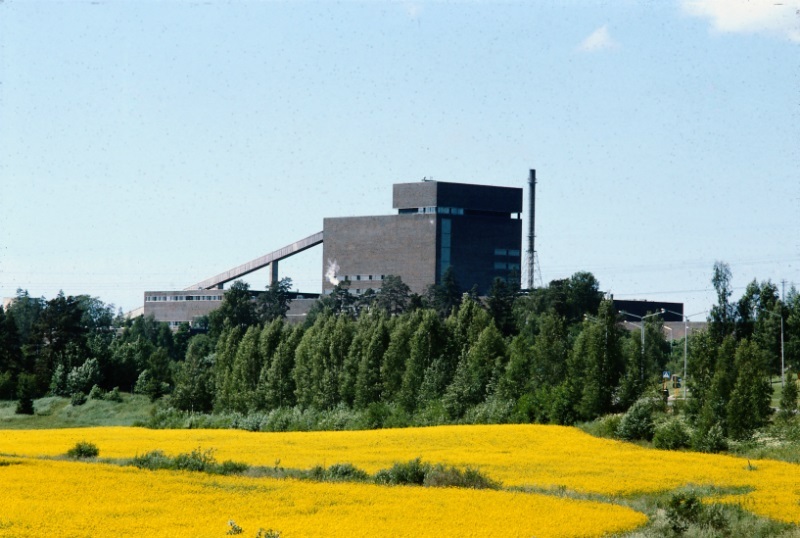 Sulzer is committed minimising its environmental footprint and being socially responsible. The company’s portfolio showcases the highest attainable efficiency level products in the market, offering customers the most eco-efficient, sustainable product solutions. Sulzer has a comprehensive portfolio of innovative process pumps, specialised pumps, mixers and agitators for producers of sugar, starch and sweeteners, which are all designed in accordance with the latest standards issued by ISO, API and ANSI. By working directly with our customers and having full involvement in their processes, Sulzer is able to identify and develop optimal solutions. This service goes beyond the correct pump selection for the task: advanced materials, sealing solutions and overall operating efficiency achieve a reliable process and maintenance-free operation. 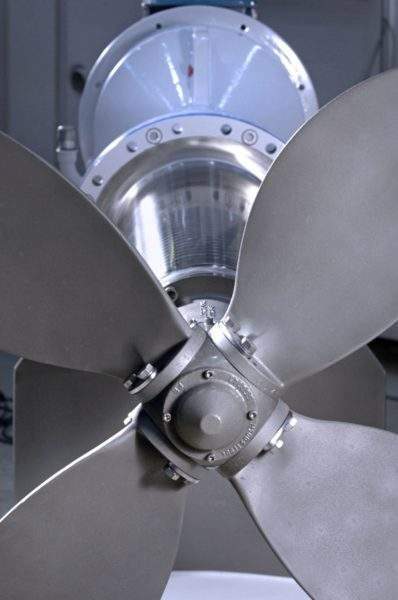 Sulzer’s pumps are designed to work with the most demanding liquids. Through the company’s constant research, it has been able to develop innovative pumping solutions for the food industry. 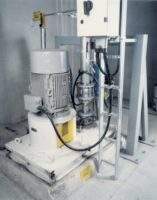 One example of this is the Ahlstar degassing pump, which is a self-priming and degassing pumping solution for liquids that contain gases. Sulzer also works with Herold & Co GmbH to supply Helical Twisted Roots pumps, for high-viscosity liquids, such as massecuites, magmas, crystal suspensions, molasses, thick juices and other sucrose solutions. Sulzer’s pumps and mixers are renowned for their robust designs. The latest manufacturing technology and strict quality control procedures set high levels of efficiency and performance for all process conditions. 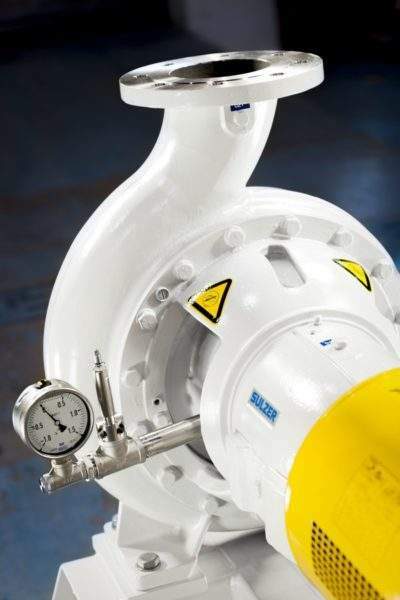 Sulzer tests all its process pumps before delivery. Together, these factors ensure that the customer receives excellent product performance and high lifecycle value. Customer satisfaction is monitored in accordance with a planned procedure, and feedback is used to improve company processes. All Sulzer manufacturing sites are certified according to standards ISO 9001: 2008 (quality), ISO 14001: 2004 (environment) and OHSAS 18001:2007 (health and safety). The operating environment of the food processing industry is changing and Sulzer continuously develops new pumping solutions to meet this challenge. Pump selection alone can significantly boost an operation’s efficiency and with its range of specialised pumping and mixing tools and years of expertise, Sulzer helps customers choose the pump for the right job. Sulzer has improved the reliability of process-runs and even changed some operations from a standby pumps practice to a single pump system. Sulzer has 170 sales offices and service centres worldwide to provide fast response times and deliveries. The company’s global delivery and customer service network includes an advanced service centre and parts processing network, which provides qualified services for the entire product lifecycle. This includes troubleshooting, energy audits, fast delivery programmes, pre-configured retrofit products and various service kits. In addition to servicing installed bases with original spare parts, Sulzer will also use and supply a number of trusted, quality brands. The new CPE pumps meet the process requirements in a variety of industrial applications, and are suitable for use with clean or slightly contaminated liquids, viscous liquids of up to 3’000cSt, and fibrous slurries with a consistency up to 6%. Amilina is a Lithuanian manufacturing company that processes more than 1,000t of wheat per day. Sulzer's global delivery and customer service network, which includes a network of advanced service and parts processing centres, provides qualified services for the entire product lifecycle. Sulzer has signed an agreement to acquire five million Sulzer shares from Renova. The move is expected to reduce disruptions to Sulzer’s business, reducing Renova’s ownership below 50%. In 2017, Sulzer’s order intake grew by 2% organically and by 12% including acquisitions. Sulzer has announced that it has acquired JWC Environmental, a leading provider of highly engineered, mission-critical solids reduction and removal products. 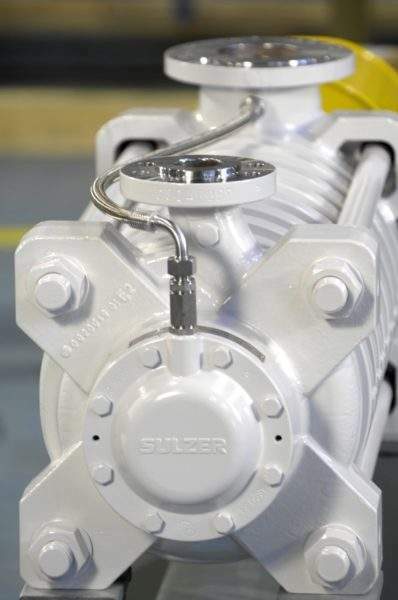 Sulzer has announced the release of its new SIL pump range for industrial applications. Sulzer and Ensival Moret have collaborated to provide a range of pumping and mixing solutions. In Q1, 2017, Sulzer achieved an order intake of Sfr757.6m compared with Sfr684.6m in the same period of the previous year. Last year, Sulzer's currency-adjusted order intake and sales decreased by 2% and orders in all markets other than oil and gas (power, water, general industry) increased. Sulzer has revealed that it has completed the acquisition of Ensival Moret (EM), a part of Moret Industries. Traditionally focusing on the desalination and wastewater market, Sulzer has announced it will be expanding its product portfolio to cover clean water applications. Sulzer has expanded its range of state-of-the-art SMD axially split pumps to meet requirements in municipal water treatment, supply, and distribution. Orders from the general, power and water sectors have improved, while headwinds in the oil and gas market have remained significant. Sulzer has introduced an efficient submersible recirculation pump type ABS XRCP 800 PA with a new design. Order intake and sales decreased in 2015. 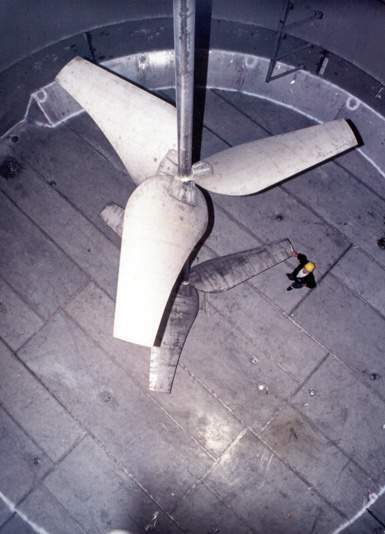 Strong growth in the power market partially offset reduced activity in the oil and gas market. Sulzer has been granted an order for the delivery of an extensive process pump package to Metsä Group's next-generation bio product mill in Äänekoski, Finland. Sulzer’s board of directors has appointed Greg Poux-Guillaume as Sulzer’s new CEO, effective from 1 December 2015.